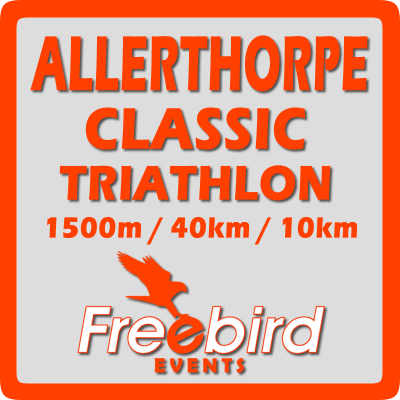 Situated on the outskirts of York, Allerthorpe Lakeland Park plays host to the standard distance Allerthorpe Classic Triathlon. A superb setting and an extremely popular location for triathletes. The event provides athletes the opportunity to race over a flat, fast course chasing those elusive personal bests.